Do you have a homeschool support group, co-op, tutorial, or special interest club? Would you like to have the opportunity to share your group’s information with interested homeschoolers in person? 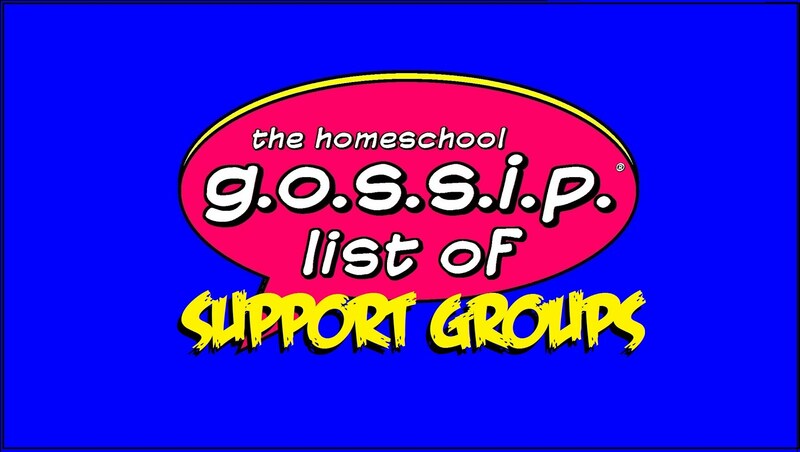 The Homeschool Gossip is planning a Homeschool Support & Special Interest Groups Meet and Greet! This is a great way to get together and make some connections! Even if you co-op is full, you can get your information out there and start a waiting list! If you are part of a facebook or yahoo group, pick someone to come out and meet homeschoolers looking for support! If you are special interest group come out and get some new members! There will be two days and two locations, up North and down South! • Monday June 13, 2016 11:00 AM – 2:00 PM at The Homeschool Room in Matthews: 2920 Old Monroe Rd. Suite B, Matthews, NC 28104. • Wednesday June 15, 2016 11:00 AM – 2:00 PM at The Homeschool Room in Huntersville: 110 N. Statesville Rd., Huntersville, NC 28078. • Special Interest Groups – such as book club, chess club, gaming club, dance club, etc. • The minimum number of groups required for this event to occur is 12, maximum 24. • If we reach full capacity plan on having a half a 6ft table (3 ft) and chair. We do have access to a few extra chairs. • Please do not bring any food or candy to hand out; there is no food or drinks allowed in the bookstore. • This is a free event. • The deadline for registration is Monday May 30, 2016. 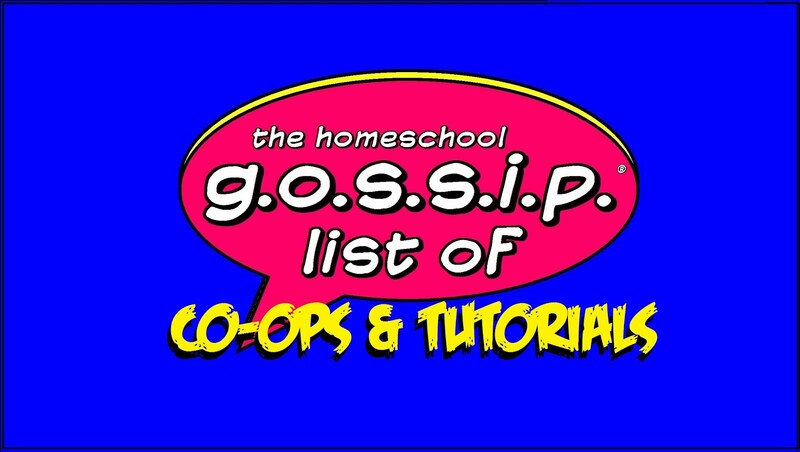 • Please send your request to thehomeschoolgossip@gmail.com with your group’s name and a brief description that will be included in promotional emails and posts, along with your name and contact information for your group's representative that will be attending the Meet & Greet for follow up registration confirmation emails and details. "But I’m a for-profit-class that wants to meet and greet homeschoolers too, what about me?" Great, they want to meet you too! 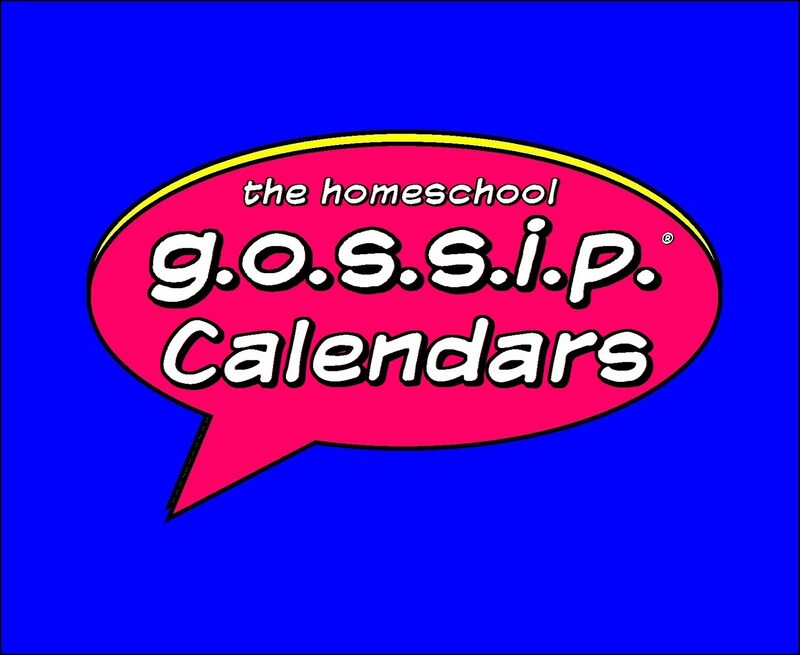 The Homeschool Gossip is also planning an Activities Fair, date TBD. 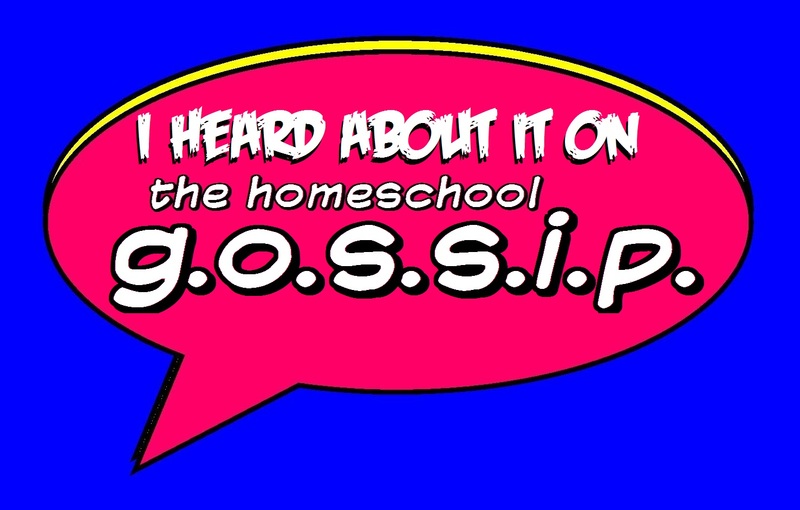 If you would like to be notified when there is more information available, send an email to thehomeschoolgossip@gmail.com to get on the Activities Fair list! We are very excited to get the word out about all the amazing support options available to homeschoolers in the Charlotte region and to put smiling faces with these groups!